US 50 to SR 48 to Left on Louden Rd just past Manchester Elementary, Property on Right. 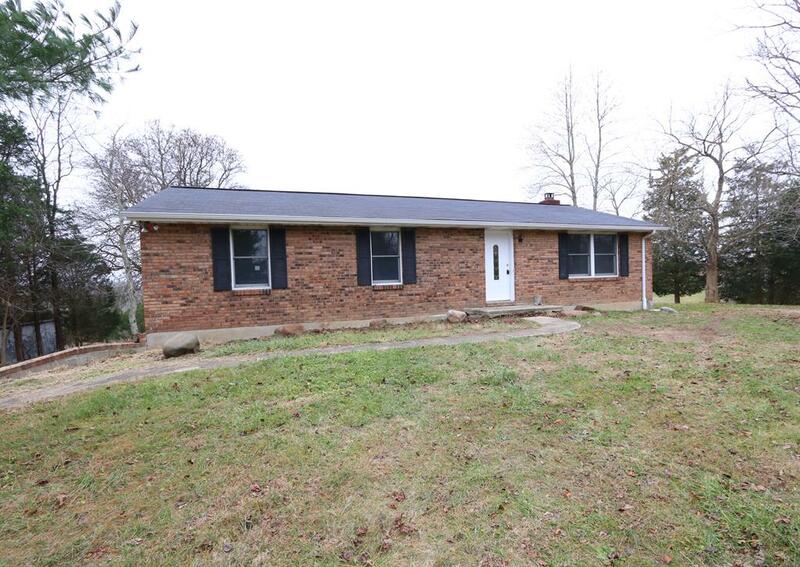 Private & secluded 3BR, 2BA brick ranch located on 10ac with 1.5+ac lake on dead end rd!!! Home includes new furnace & AC, hardwood floors, eat-in kitchen, walk-in closet, full finished w-out basement, city water, building pad for garage. Immediate possession, original owners never before on market! NOTE: This property was sold on 12/28/2016 and is no longer available. The details listed below are believed accurate to the date of the sale and are subject to change.